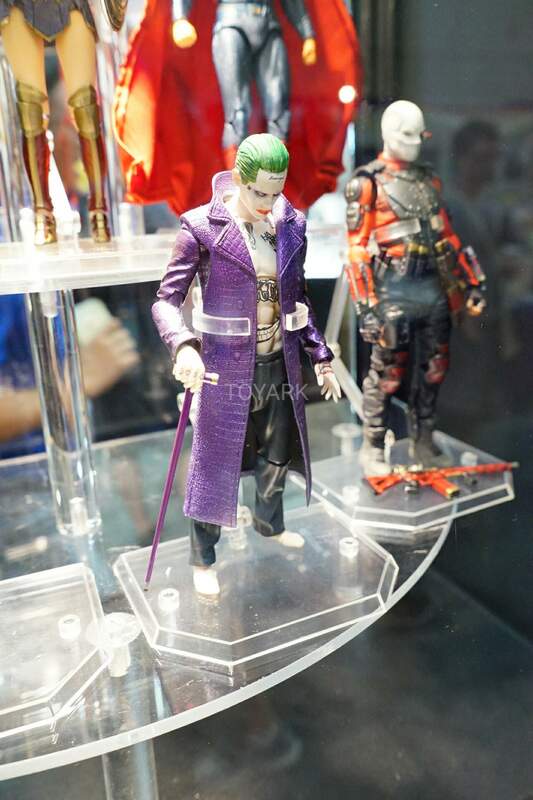 Toyark.com also brings us a neat look at some of the MAFEX figures featuring Harley Quinn, The Joker and Deadshot, the three most popular characters from the movie Suicide Squad. 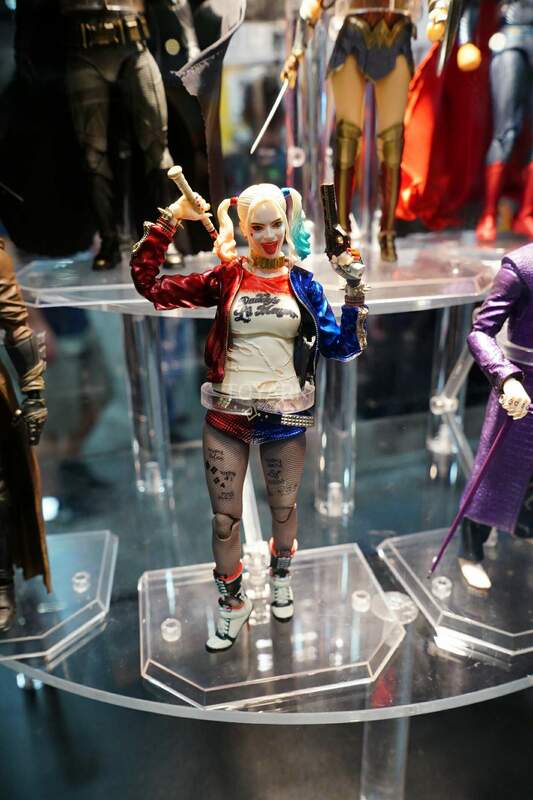 First on our preview courtesy again of Toyark is Margot Robbie’s Harley Quinn complete with her now-trademark baseball bat and her now-signature “Daddy’s Lil Monster” shirt. 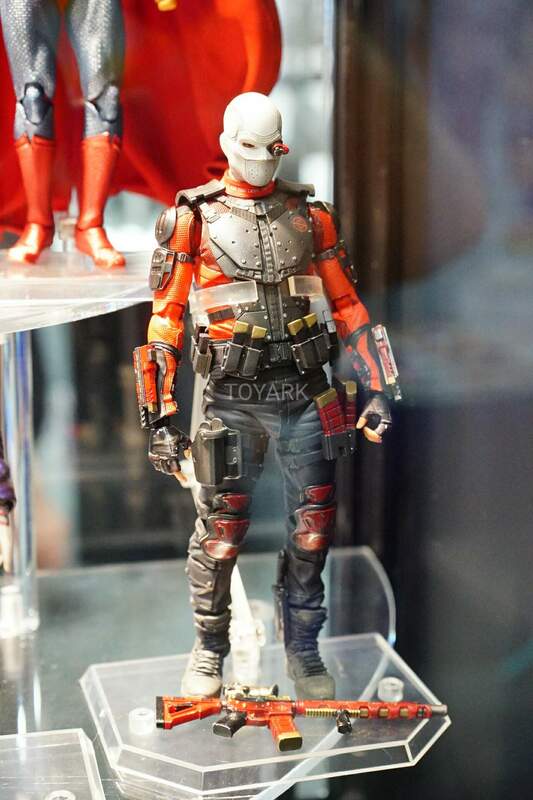 We also have Will Smith’s Deadshot as a MAFEX figure and he looks, angry. Do not piss off the angry black guy; please. Finally we have the DC Expanded Universe’s version of the Clown Prince of Crime. The Joker as portrayed by 30 Seconds to Mars vocalist Jared Leto. I have this feeling that they will be releasing more characters but they just have to wait for market response. These don’t come cheap after all. Locally, these MAFEX figures could go from Php 3,000 to as more depending either on the quality of the product, the supply or even the amount of accessories that come with the action figure. 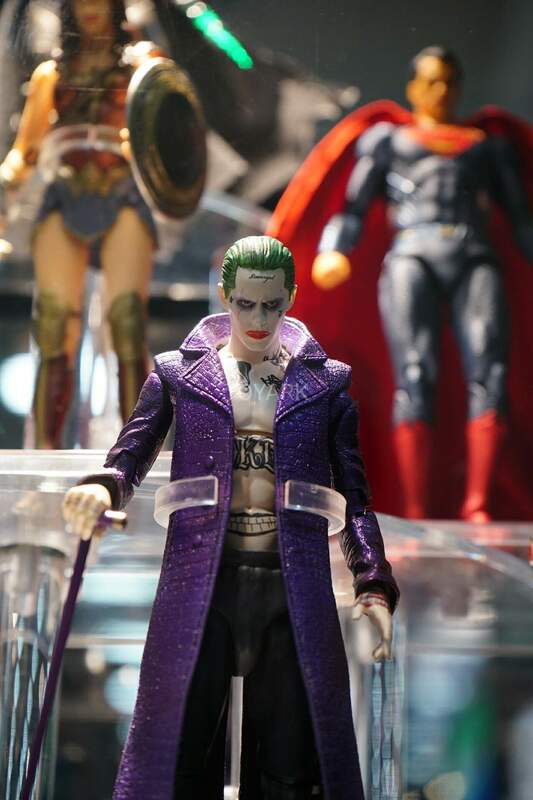 Here’s another look at the Joker figure.